The Oval will play host to South Africa v Bangladesh for their ICC Cricket World Cup 2019 fixture. Register your interest today to be part of the action with superb Oval Hospitality. 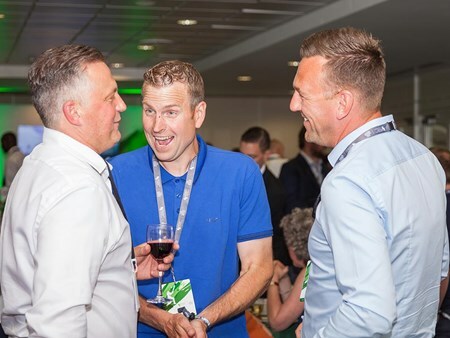 Hospitality Finder are proud to provide corporate hospitality packages at The Oval for the South Africa v Bangladesh ICC Cricket World Cup 2019. Located in the hugely popular Vauxhall Stand, our VIP Hospitality Package offers panoramic views of The Oval’s field of play and a commanding vantage point from behind the bowlers’ arm. 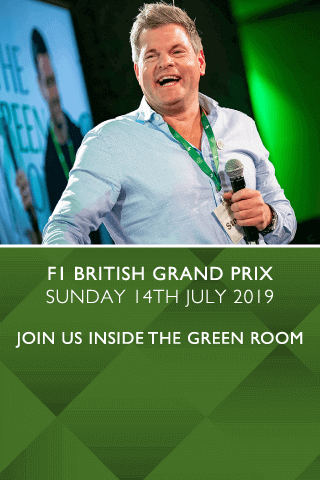 This Green Room-Style Hospitality Package does not just guarantee you an eclectic mix of food and drink, but also offers you the opportunity to surround yourself with some of the most famous and influential names in sport. The VIP Hospitality Package at The Oval will see Mark Durden-Smith compering a trio of cricket’s most recognisable and in some cases, notorious faces. Putting aside the exuberance of the hospitality, the incredible view of the cricket and, let’s not forget, the excitement of the game itself, just to spend the day in the presence of our esteemed panel, will guarantee you an experience that your guests and yourselves will be talking about for years to come. Private tables are available for 10-12 guests with smaller groups being accommodated on a shared basis. Can't find your favourite South Africa v Bangladesh | ICC Cricket World Cup 2019 package?